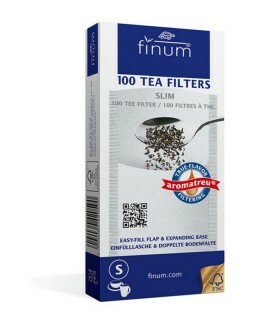 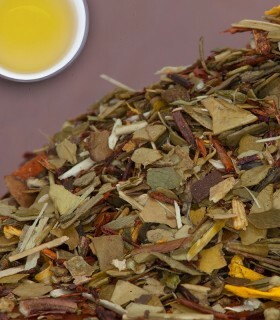 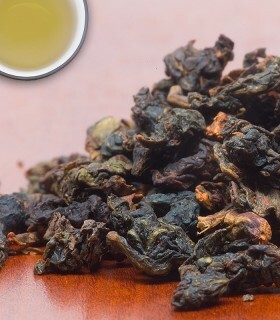 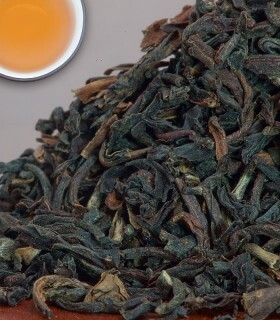 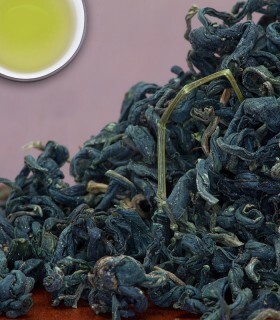 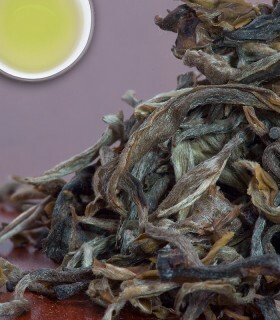 Golden Yunnan is a rare top quality tea from Yunnan province in China. 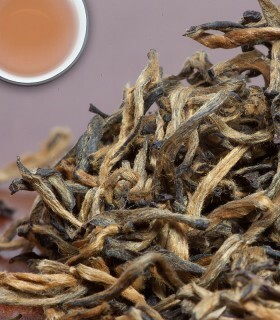 It is only made during the last two weeks of March and the first two weeks of April, when the new season growth flushes in a particular manner that gives a high percentage of golden tip. 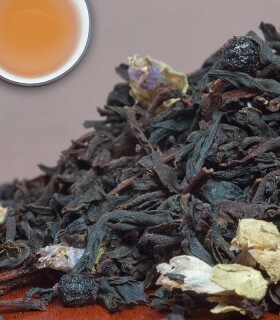 The bouquet is reminiscent of cocoa. 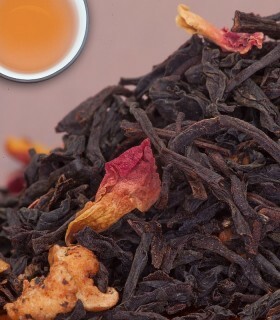 A somewhat spicy character and bouquet. 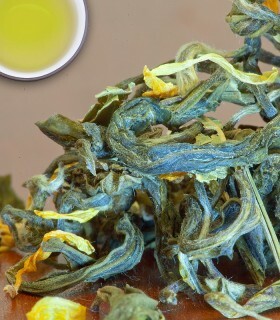 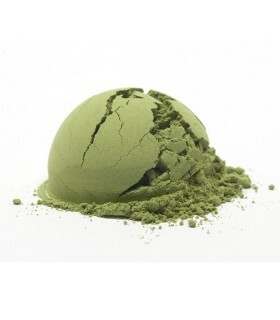 This tea is also referred to as Golden Heaven Yunnan. 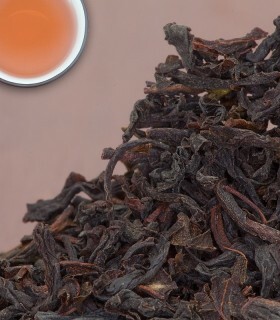 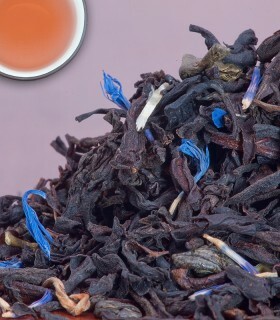 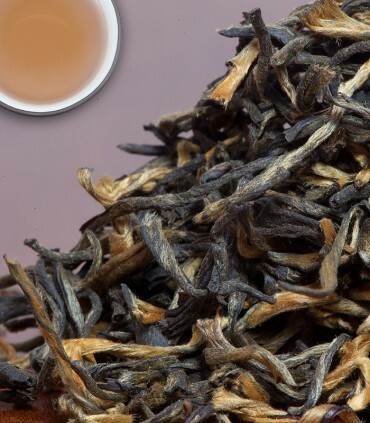 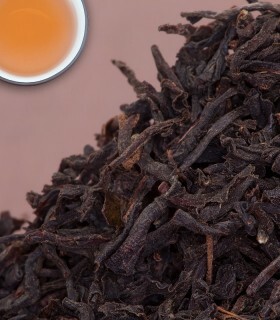 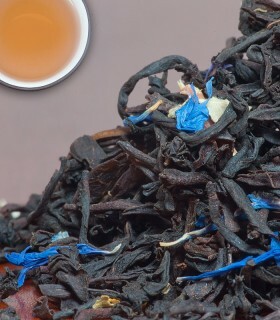 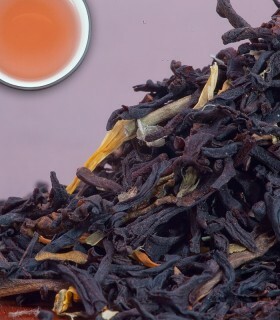 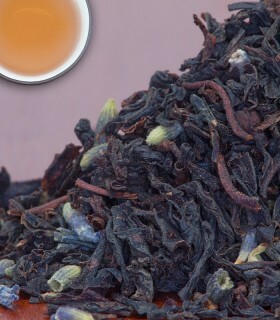 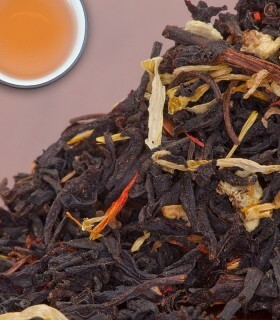 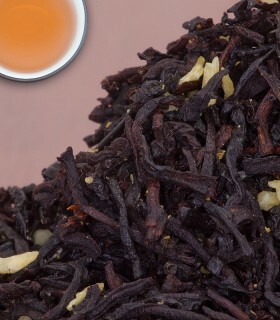 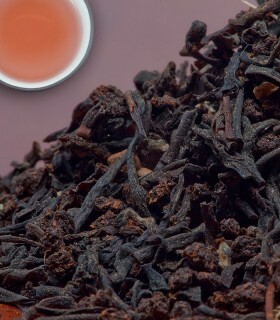 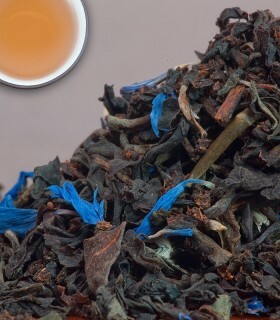 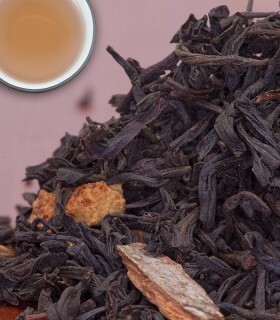 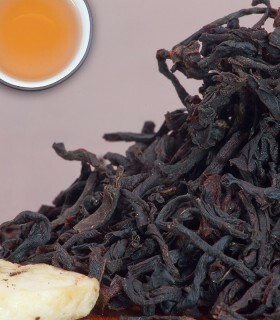 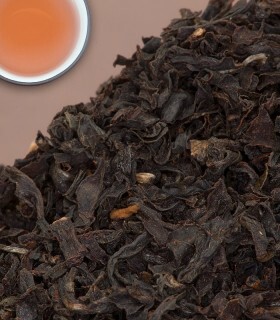 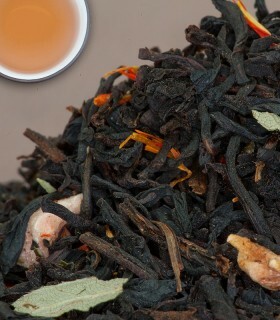 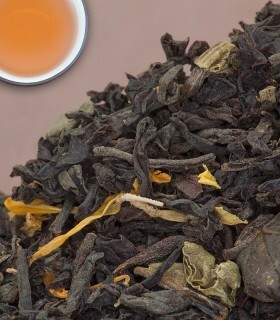 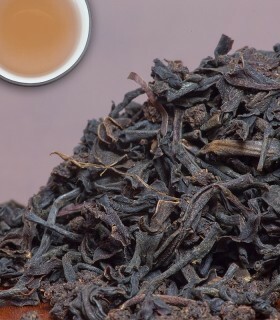 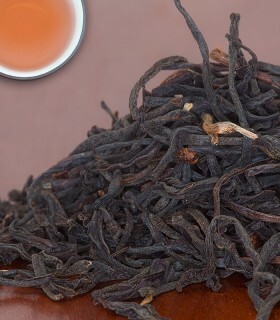 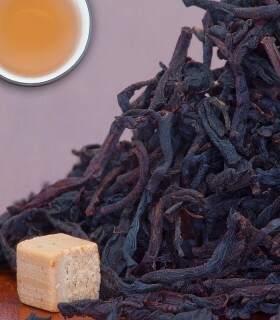 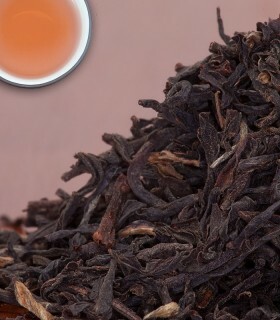 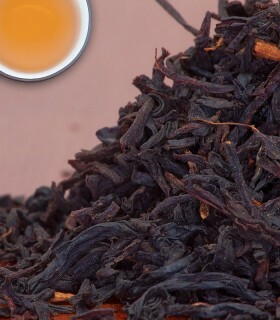 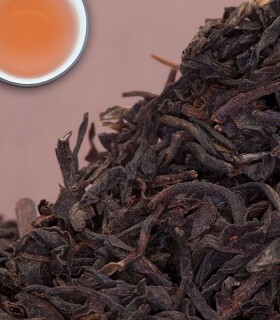 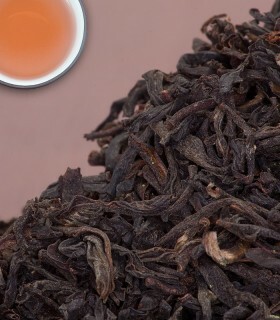 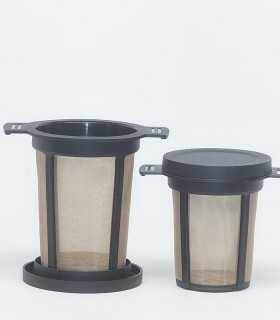 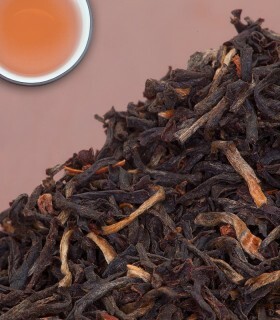 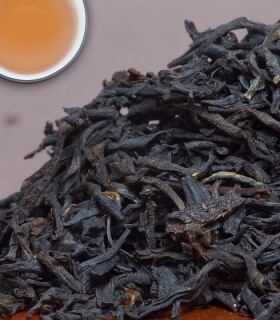 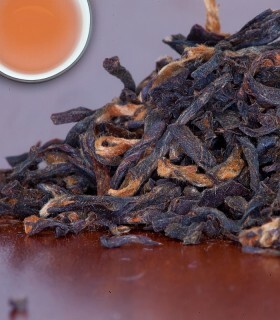 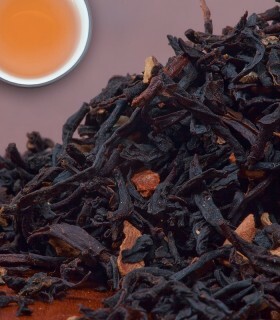 Recommended Drinking Time: Golden Yunnan is a great black tea for any time of day.